Give training everything you've got in this Reebok Word Tech S/S T-Shirt in Crushed Cobalt. 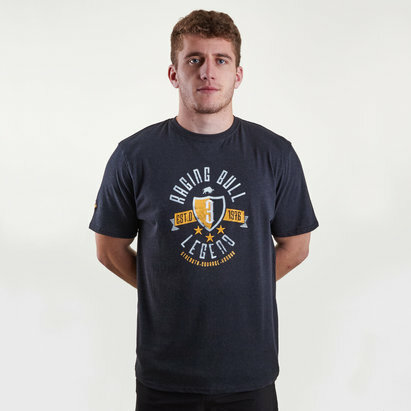 Get through the toughest, longest workouts in this men's training t-shirt. 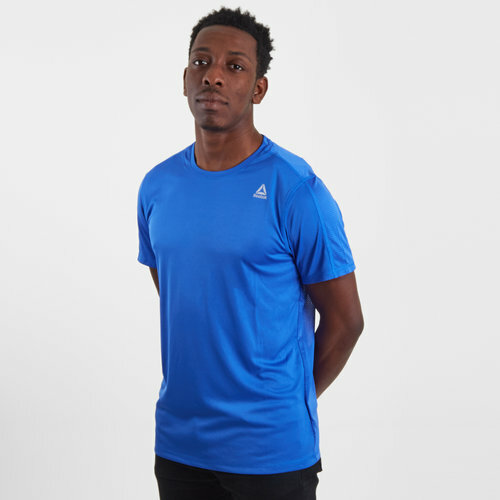 This tee has been crafted by English apparel brand Reebok and is made with sweat-wicking Speedwick fabric so you stay dry even when the pressure heats up. This tee has been designed with breathable mesh on the back which keeps the tee light and airy.